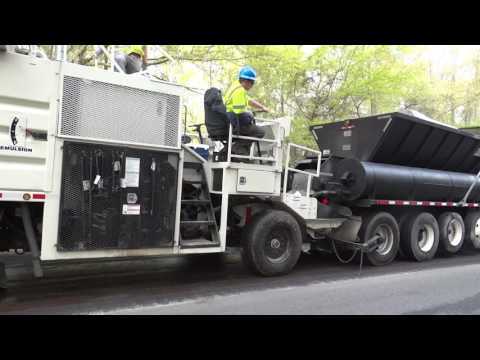 M1E Tier 4 Continuous Paver - Bergkamp Inc.
We run an M1E continuous paver. Great machine and easy to operate. Makes paving easy. Bergkamp is one of the best companies to work with. Their customer service is outstanding. The M1E is the machine to get. Absolutely the best on the market. Does it’s job with no problems. Easy to maintain and work on. Also the 17ft box will save time and money. A great continuous paver. This review is for a paver we have used for the past 10 years. It has been reliable and safe to use. Any issues we've had, Bergkamp has great to help fix. Great Paver! We do good work with it. 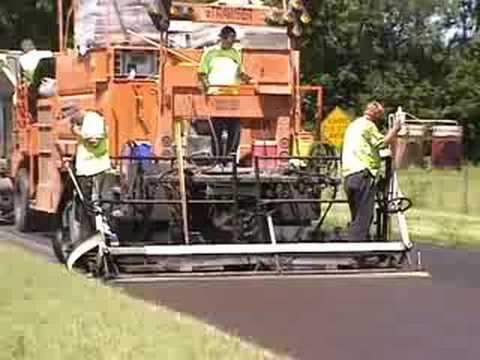 The M1E Continuous Paver is an amazing machine. Very easy to run and Bergkamp has the best support team available anytime you need. Very impressed with our paver. Very easy to run. Love working with this type of machine. The machine best ever made, it’s just getting better and better each upgraded parts, system. Excellent machines. User friendly. I like that the machine simplified the calibration process which makes it easier for calibration to be performed quickly and accurately. EMCAD system is great for online, to the second, monitoring of materials used and application rate being applied! Great piece of equipment. Awesome paver! I love it. 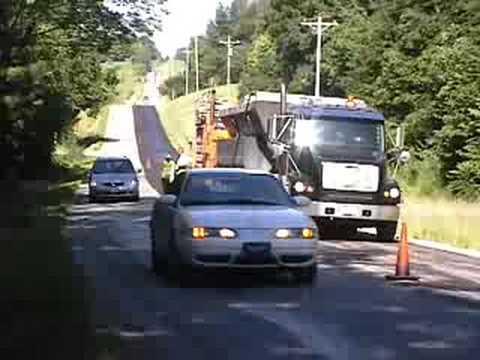 The M1E machine provides the most flexibility for micro surfacing operations for our Australian state road agencies. 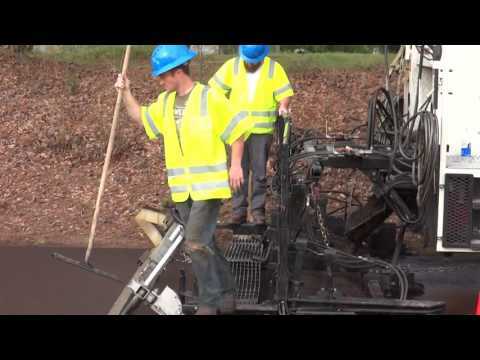 The M1E combines two of Bergkamp’s innovative technologies to form one of the most productive pavement preservation machines available. Bergkamp equips the M1 continuous slurry seal and micro surfacing paver with its innovative EMCAD (Electronic Mix Control and Diagnostic) System that electronically controls production and sends constant feedback to the operator. All major component clutches, chains and sprockets on the standard M1 have been replaced with direct-drive hydraulics to work with the EMCAD System, reducing the number of wear parts and maintenance points on the machine. The system monitors and adjusts material ratios automatically according to the set points of the ingredients, production control setting and instantaneous feedback from the delivery system sensors to provide consistent mix. Aggregate, asphalt emulsion, water, additive and fines are proportionally delivered and metered according to the set points as per mix design. In addition, it provides real-time production cycle error monitoring and reporting for control components. The M1E is powered by a 335 horsepower Cummins diesel engine, has a hydrostatic drive system that can be controlled by either of the front driver stations or the rear operator station, and wet disc brakes. The operator stations are positioned on both sides of the machine and have hand rails to protect the operator. The front dual-driver stations and a detailed instrument panel provide the ability to drive from either side to ensure straight paving lines. Love the design of the paver Also the 17ft box will save time and money.